C/O Angelique A. Sallas, Ph.D. 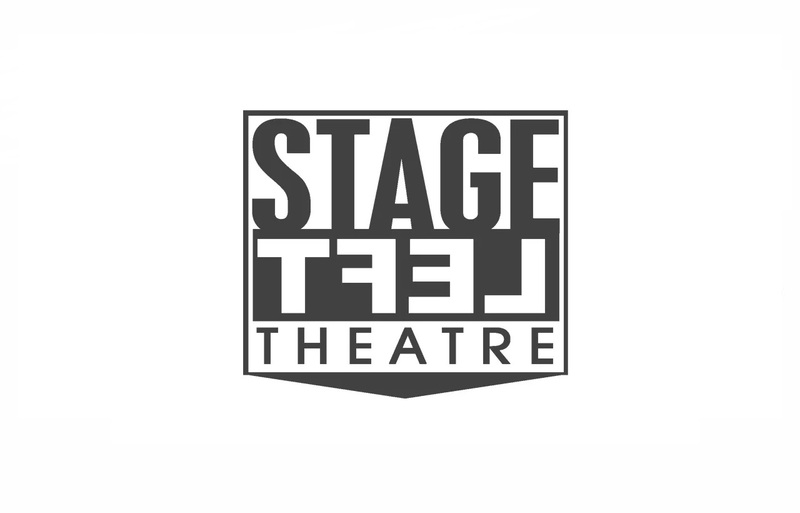 Stage Left Theatre inspires debate by cultivating new work and producing plays that explore political and social landscapes. Our art challenges perspectives by presenting multiple facets of an issue with candor and empathy.